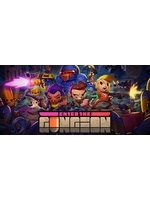 Enter the Gungeon will be available today and we have prepared a bunch of PC videos for you to sse what it's all about. 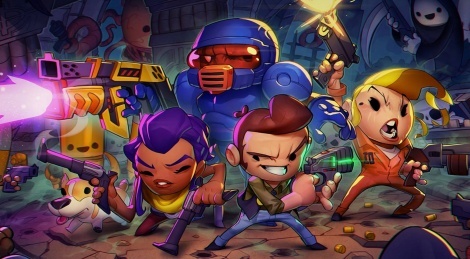 As you'll see, it's a mix between a dungeon crawler, a shoot them up and a rogue-like and it's clearly a challenging title that won't appeal to everyone. Check out our videos and tell us what you think.